Lost in the woods as a young boy, Rob was found, and apparently raised, by wolves. Accepted as one of their own, he lived with his wilderness canine family throughout his childhood. Eventually discovered and taken in by a family of realtors, Rob was taught rudimentary language, personal hygiene, and cutlery skills. To this day Rob is quick to point out that these attributes have been invaluable in dealings with his clients. Early on it was decided that since he did not possess the formal training or education necessary to pursue a typical career - or get a real job - a career in real estate might be perfect. 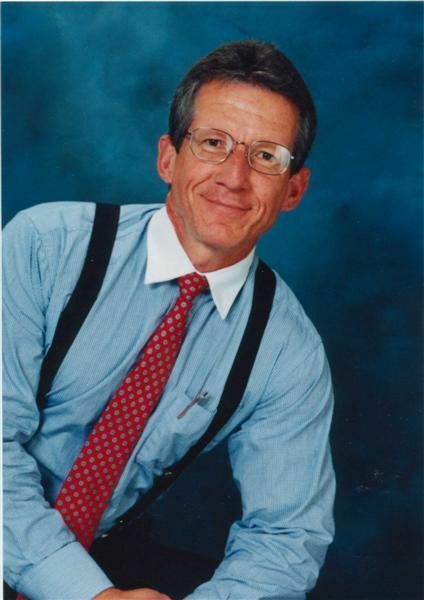 Rob obtained his California real estate license in 1978 and has been a top producer since. Rob attributes his intuitive nature and his ability to communicate and work well with both fellow realtors and clients to a certain kind of "pack instinct." While consistent in his real estate sales, it has been noted that his sales volume seems to be at it's highest during times of the month when the moon is full. Now this month's tip from Rob's secret book of Real Estate secrets, advice, and tips. 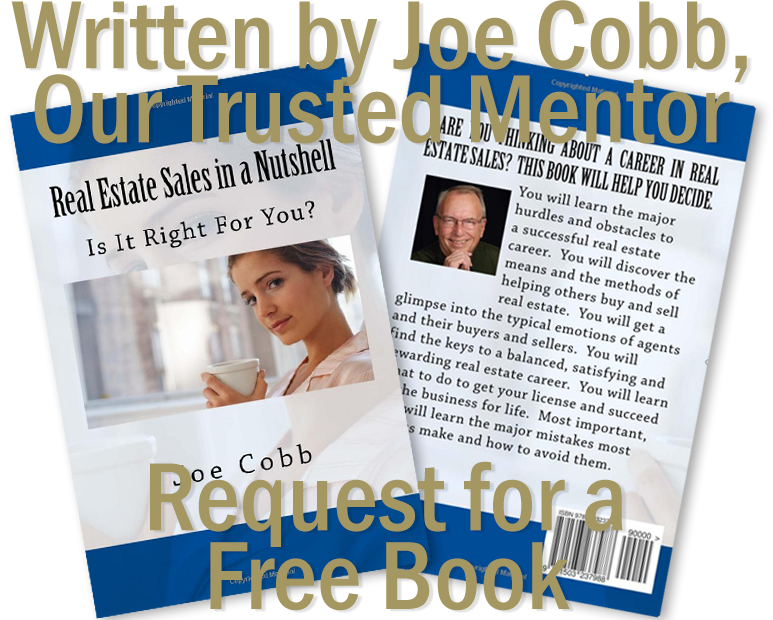 A very informative and in-depth look at the inside of real estate, based on Rob's many years in the real estate trenches. "The more expensive the home, the better the leftovers in the fridge." Rob handles real estate sales over all of San Diego county, and specializes in the North County, Downtown, and beach areas.